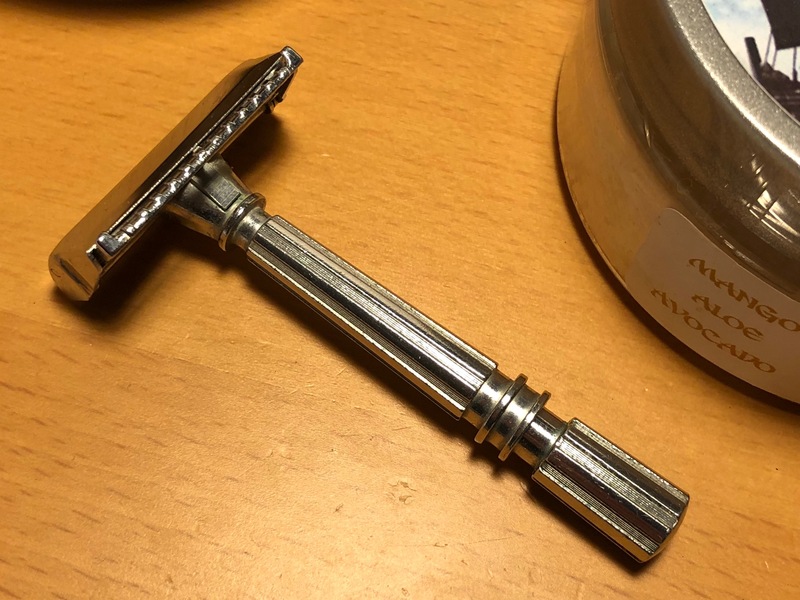 GEM Razor has sold. Thanks! 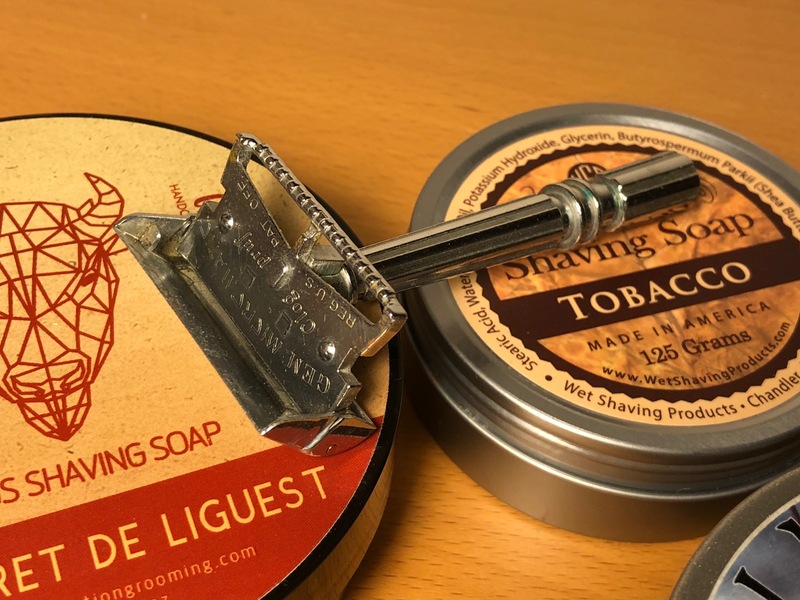 Declaration’s LFdeL and the Viking Soap are available. Both are new! Make an offer? 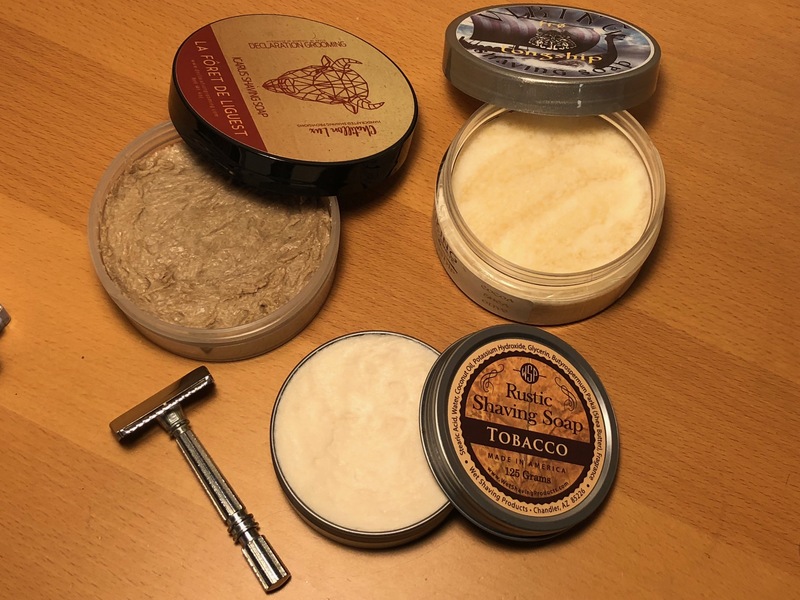 Price dropped : Declaration’s LFdeL $25 and the Viking Soap $15 Both are new! 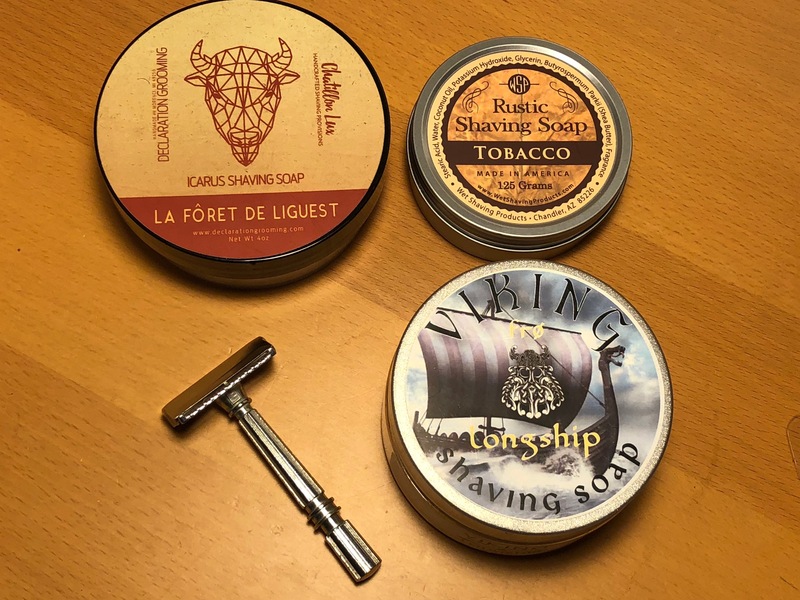 Just the Viking Soap Remains........$15. Hi friend, you send to Europe?